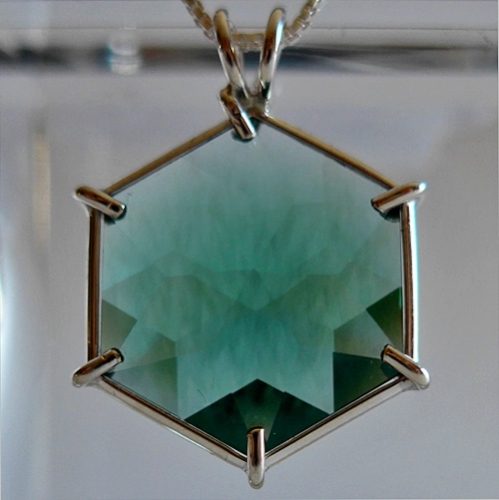 This beautiful gemmy water-clear Large Green Siberian Flower of Life Pendant in sterling silver comes with a sterling silver chain in its own velvet jewel box. 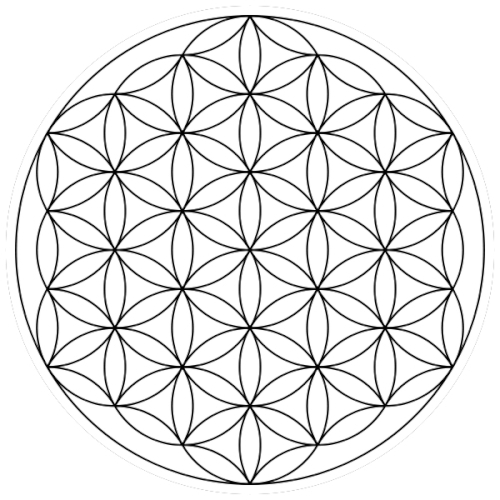 Siberian Quartz is lab quartz grown in Russia & is said to "Strengthen the heart, bringing balance and healing" according the jeweler who creates these flower of life pendants. 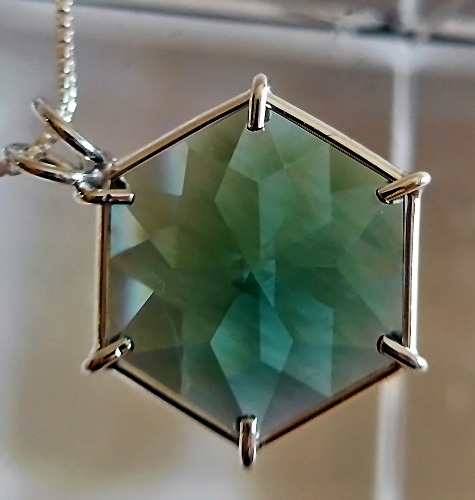 This batch of Siberian Green Flower of Life pendants is consistent in quality & color. Only the dimensions may vary slightly. 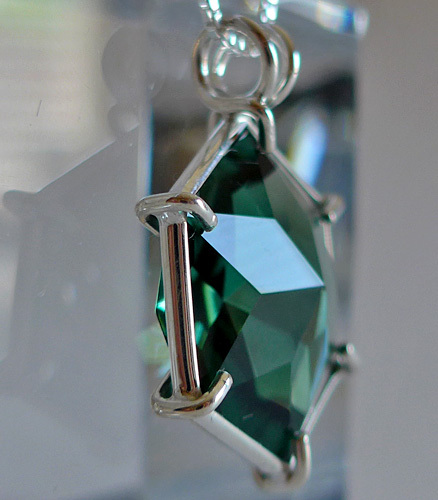 Each piece is guaranteed to be beautiful & to meet with your complete satisfaction!